Areas of support: Australian biodiversity projects in: monitoring and recording data; community education; community capacity building (training); research and science. 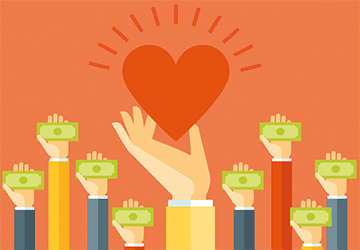 Areas of support: Charities with less than $3m annual revenue, receiving little or no government funding to invest in projects that improve the lives of Victorian Communities. Areas of support: Scientific research; community conservation and cultural initiatives; adventure; community environment-based initiatives including wildlife rescue, education and regeneration. Areas of support: Australian and New Zealand based organisations for adventure based social development; environmental projects; ethical manufacturing. Areas of support: Capacity and resilience building activities for communities experiencing ongoing effects of drought. Areas of support: Funding for Be Connected Network Partners to support digital learning for people over 50, to help them thrive in a digital world. Areas of support: To commission information products and activities that complement NDIA information, in order to increase the accessibility, quality and consistency of information. Areas of support: Projects that deliver opportunities in the writing, publishing, education, and visual arts sectors; and which build literacy skills for children and young adults. Grant value: Generally below $30,000 per year. Areas of support: Projects that improve community wellbeing in NSW, aligned with: Accessible communities; Cultural communities; Healthy communities; Liveable communities; Revitalising communities; Safe communities. Want a grants roadmap of strong funding prospects matched with your projects? Talk to Strategic Grants about a Customised Grants Calendar and GEM Portal, with a special offer for those who book before May 30 2019! 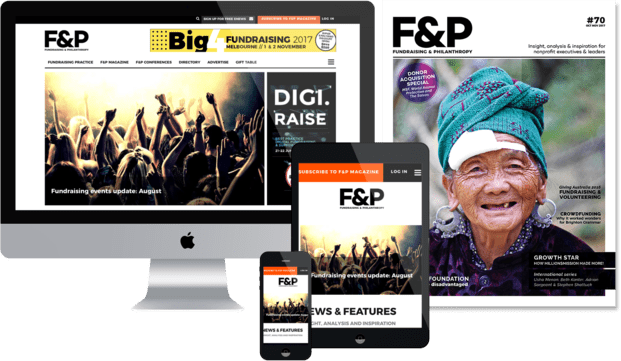 Previous ArticleIs Your Event Fundraising Going Well? What are you doing (or not doing) to keep your supporters engaged?